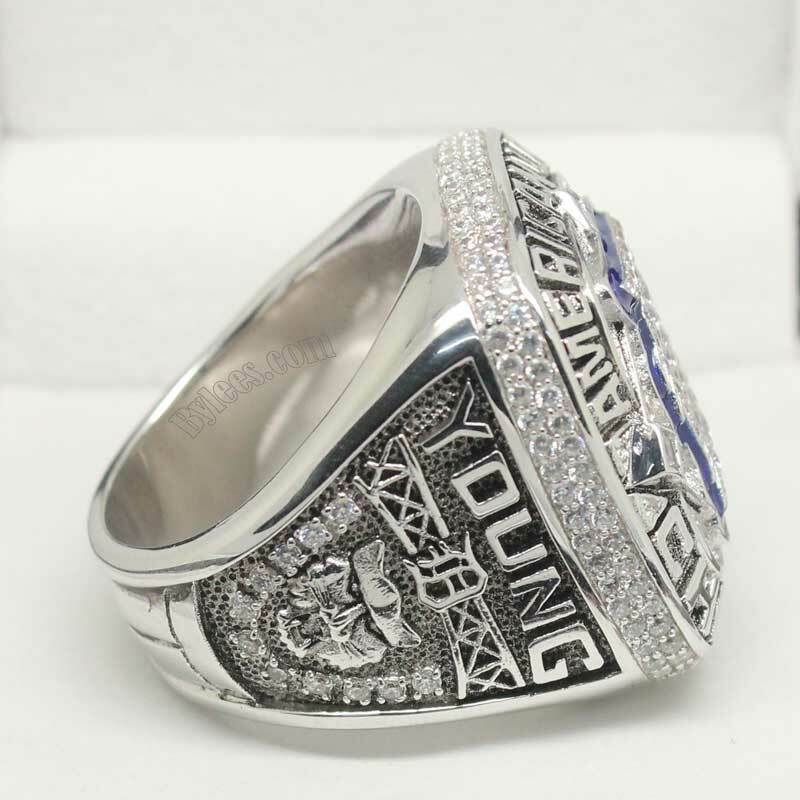 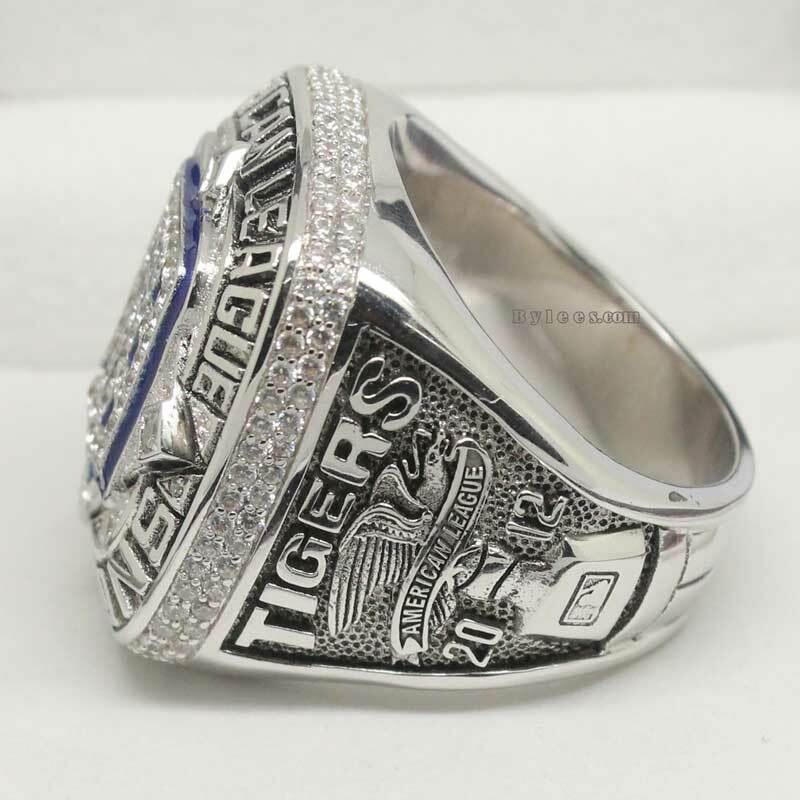 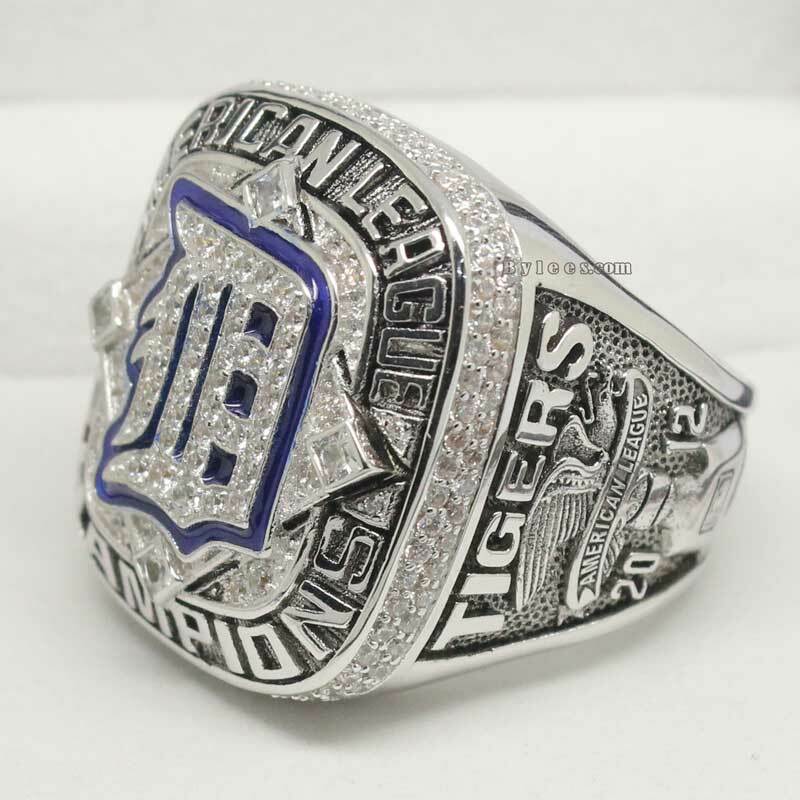 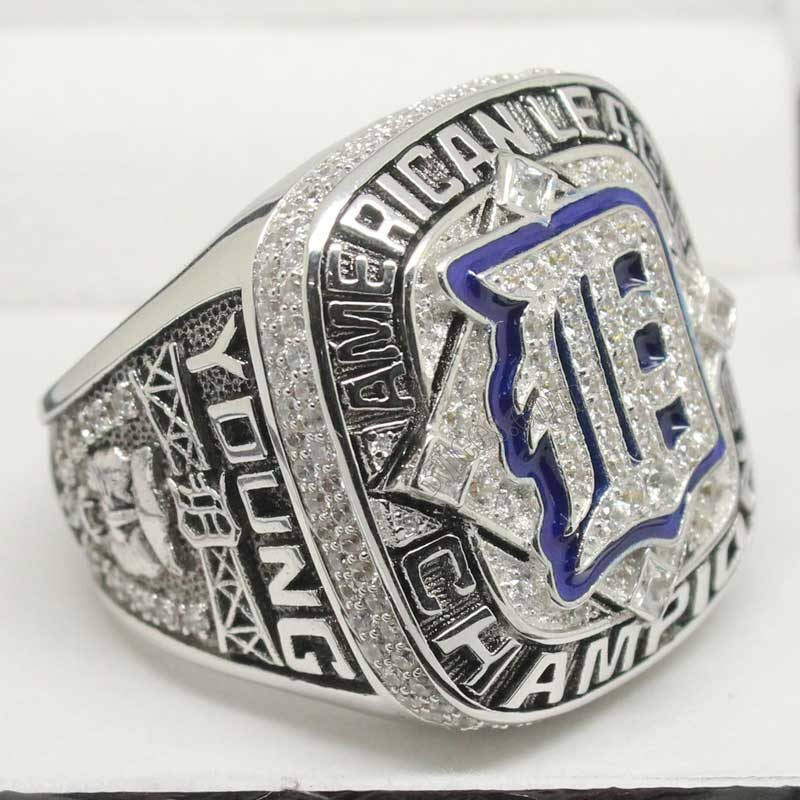 The 2012 Detroit Tigers season was the team’s 112th season. 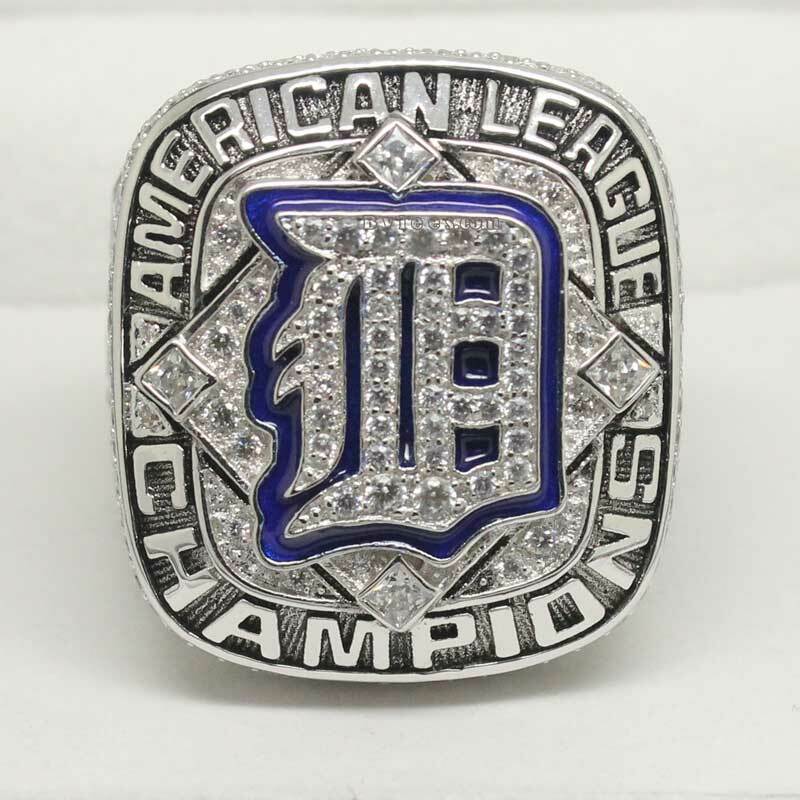 On October 1, the Tigers clinched the AL Central title, the club’s first repeat title since 1934–1935. 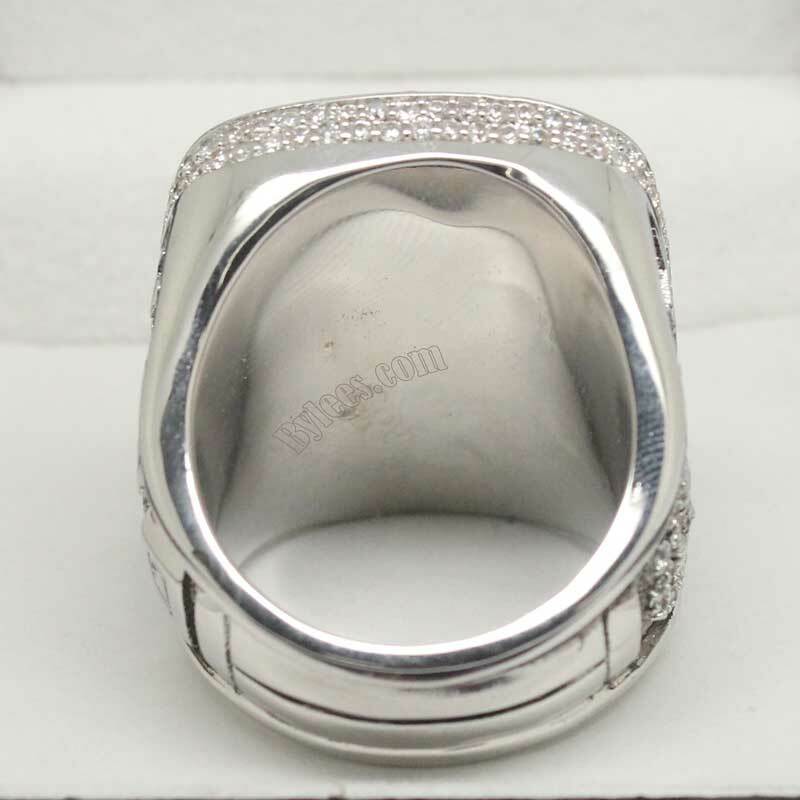 They finished the regular season 88–74. 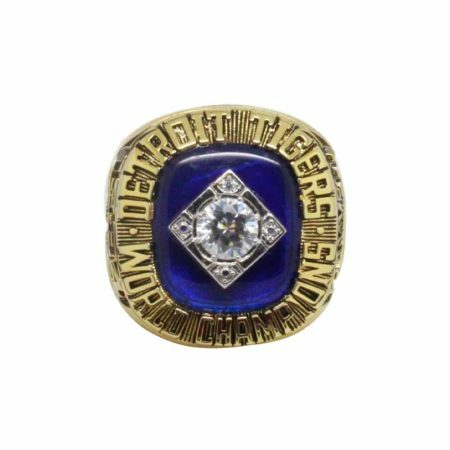 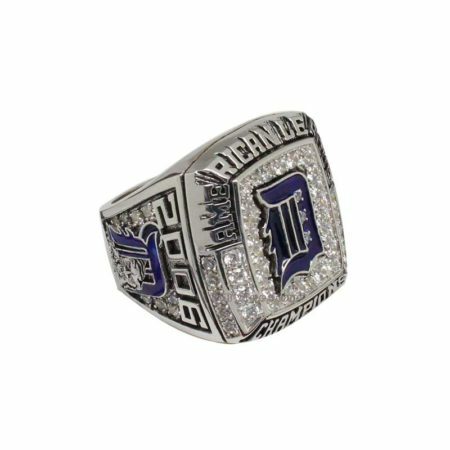 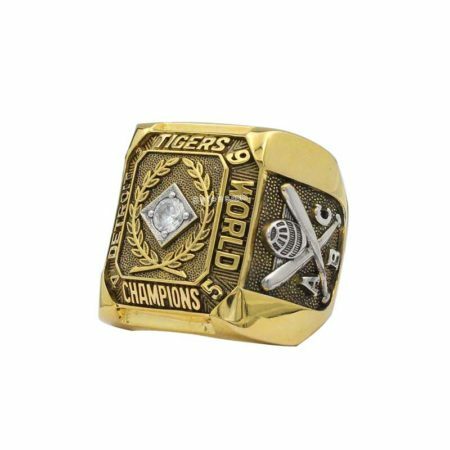 They defeated the Oakland Athletics in the American League Divisional Series, 3 games to 2.It was the Tigers’ second consecutive ALDS win. 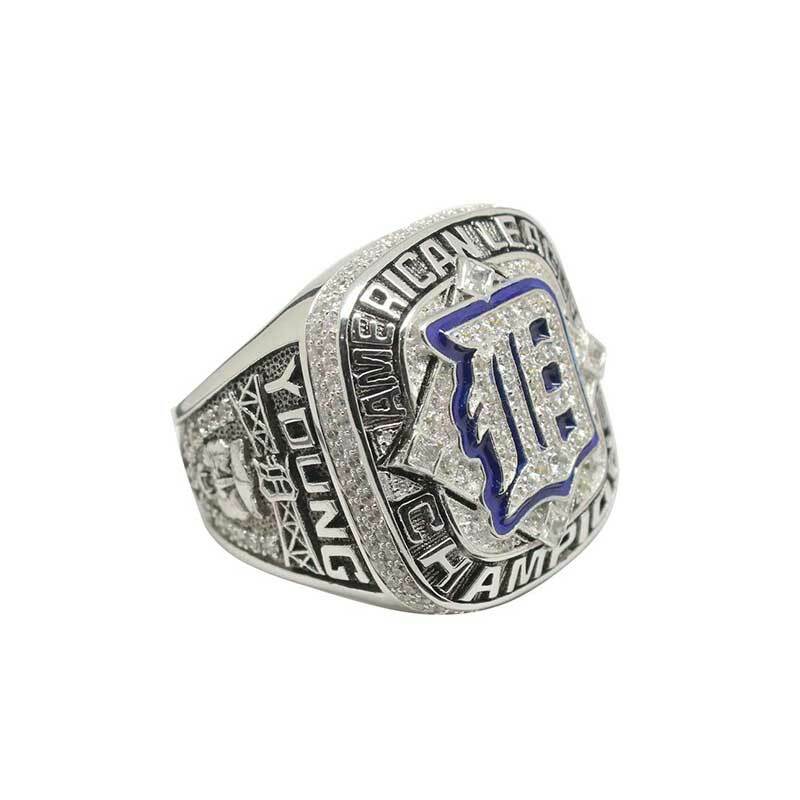 The Tigers went on to sweep the New York Yankees in the American League Championship Series  before being swept themselves by the San Francisco Giants in the World Series.